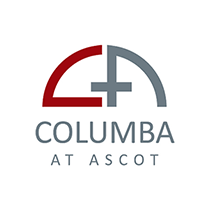 Columba at Ascot provides a modern, efficient surgical facility catering for daystay procedures in various specialties (Gynaecology, Ophthalmology, Orthopaedics, Urogynaecology, Urology and General surgery). Columba is situated within the Ascot Hospital, 90 Greenlane Rd East, Remuera (view map). There is parking both at the front of the hospital (free for 90 minutes) or at the back of the hospital. There is a drop off area at the front door of the hospital. Columba is on the 2nd level of the hospital. When you come onto the second level, turn right and follow the corridor until the end where you will find our facility. You will be greeted by our receptionists who will check that we have all your correct information. You will be taken into our interview / change room where you will be admitted by one of our nurses and seen by your surgeon and anaesthetist. You will then be changed into a gown and taken into the operating room. Patients having a general anaesthetic or sedation MUST NOT eat or drink anything for 6 hours prior to surgery. This includes chewing gum, sweets or water. Please remove all jewellery, and we suggest you leave all valuables at home. If you are unwell, you will need to inform Columba prior to your operation. If you do not have a prior approval number from you medical insurance provider, please make arrangements to settle your hospital account on leaving. Wear comfortable and loose fitting clothes. You will be provided with a gown for surgery. You are required to have someone designated to collect you and care for you when you get home. 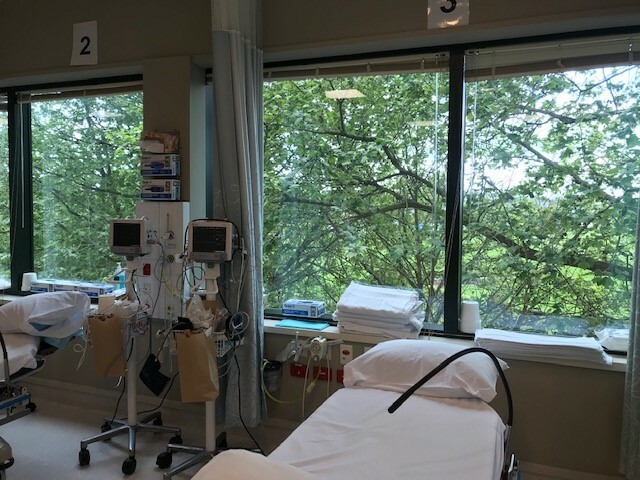 Shortly after your operation, you will wake up in our recovery room. When you are comfortable, you will change into your own clothes and will be shown to our recliner area, where you will be given something light to eat and drink before going home. Prior to leaving you should be given your post operative instructions and a prescription if required. Please feel free to print and review the General Anaesthetic Instructions and the Anaesthesia Assessment forms. These forms will be completed upon your arrival at Columba at Ascot for your surgery and it may help in your preparation to read these prior to visiting us.